This week’s Thai Throwback Thursday takes us back to 2006. Andy, my parents and I spent a month in Thailand during the summer. We explored Cha-Am, a beach district my Thai family like to visit at weekends. While we were there we had a look around a Thai ‘Junk’ Market, where second-hand goods are sold. There was a lot of crockery and religious statues. My dad and my auntie love Car-boot Sales and Flea Markets, so they especially enjoyed the day, even though it was like a sun trap. During our stay, we also ate at a Famous Pad Thai restaurant. Our family friend took us there. The Pad Thai was really good and so was the minced pork stir-fry with basil, green beans and chilli, which Andy is being shown below. 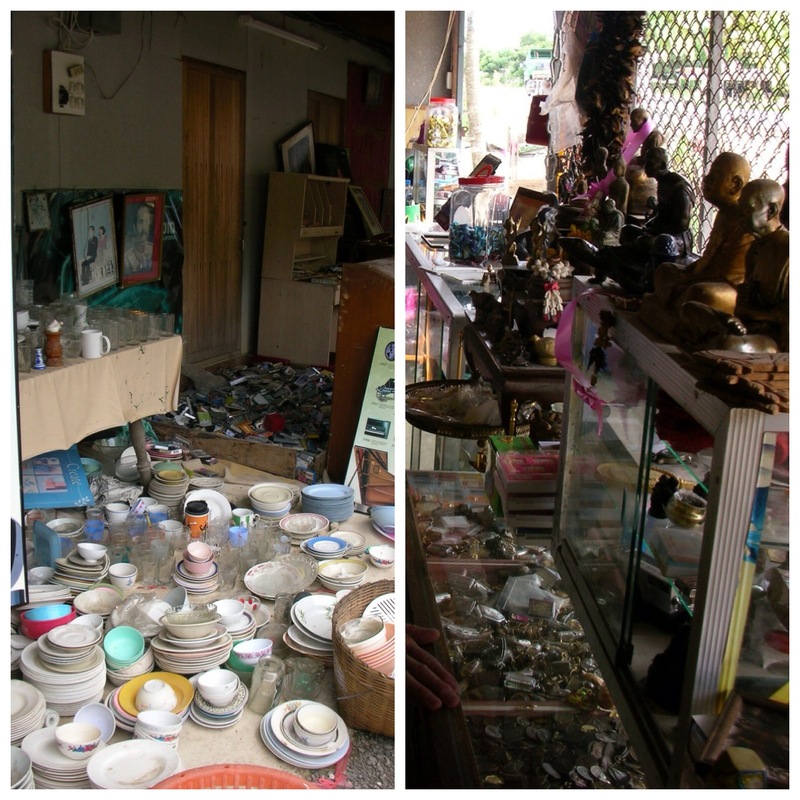 Have you been to Cha-Am or explored a Thai Junk Market? Do you like Pad Thai? 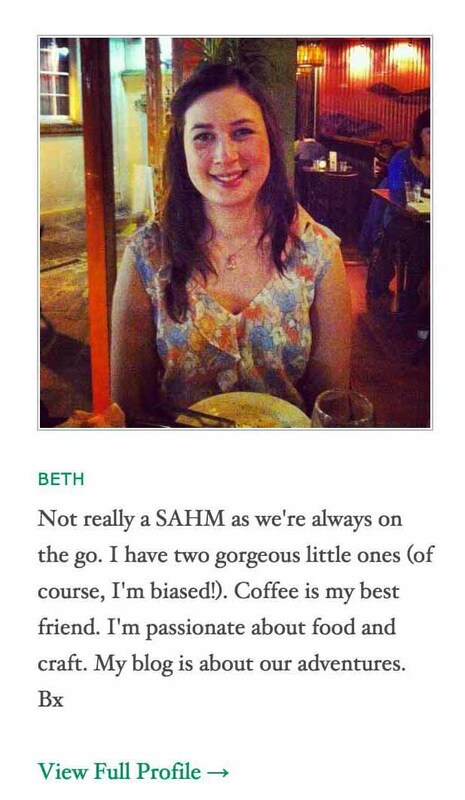 If so, let me know and click on the link for my quick and easy Pad Thai recipe. 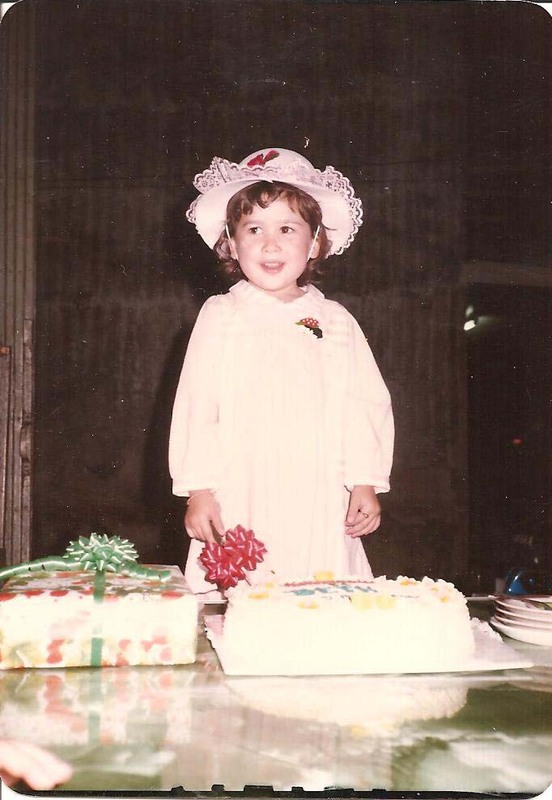 Seeing as my family and friends have much to celebrate recently, I thought this week’s Thai Throwback Thursday should also feature a special occasion, my third birthday. When I turned three, I celebrated in Bangkok, Thailand. Living on the other side of the world, it was always rare for my grandparents, aunts, uncles and cousins to share birthdays with my mum, dad and me. We would always try to visit at different times of the year to make up for this but obviously it became difficult once I started school, as my birthday is in October. I do remember visiting at Christmas one year, which was quite strange for me as I couldn’t understand why there weren’t decorations, trees and Santa. It was also warm and there definitely was no prospect of a snowy Christmas. Although I don’t remember this birthday celebration in Thailand, I know the cake in the picture would have been delicious. Thai cakes are some of my all-time favourite sweet treats. The icing and sponge is so soft and delicate that it just melts in your mouth. You may have guessed from earlier posts that I have quite a sweet tooth so whenever I’m in Bangkok, I will overfill on ruam mit (jelly pieces in iced coconut milk), khanom chan (layered rice flour dessert) and luk chup (yellow bean and coconut paste formed into vegetable shapes and painted with coloured gelatine). Have you tried any Thai desserts and sweets and if so, what are your favourites?